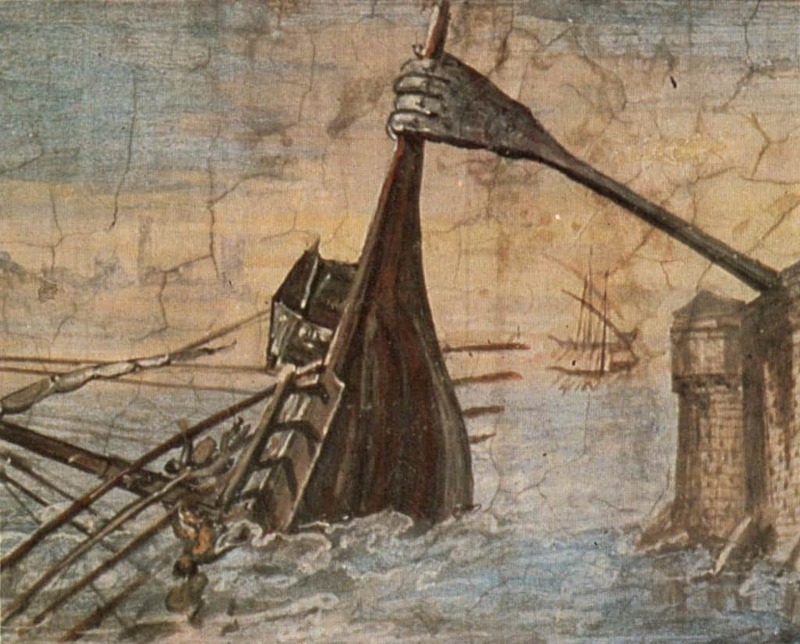 The Medieval Era was rife with wars, combat, and mankind killing each other off. They did so by the use of sophisticated weaponry that allowed them to stop their enemies in their tracks, effectively killing anyone in their way. Some of these weapons were used for combat and destruction, while others were more for defensive purposes. In any case, these ten items were absolutely mind-shattering, especially to those who were facing against them at the time. 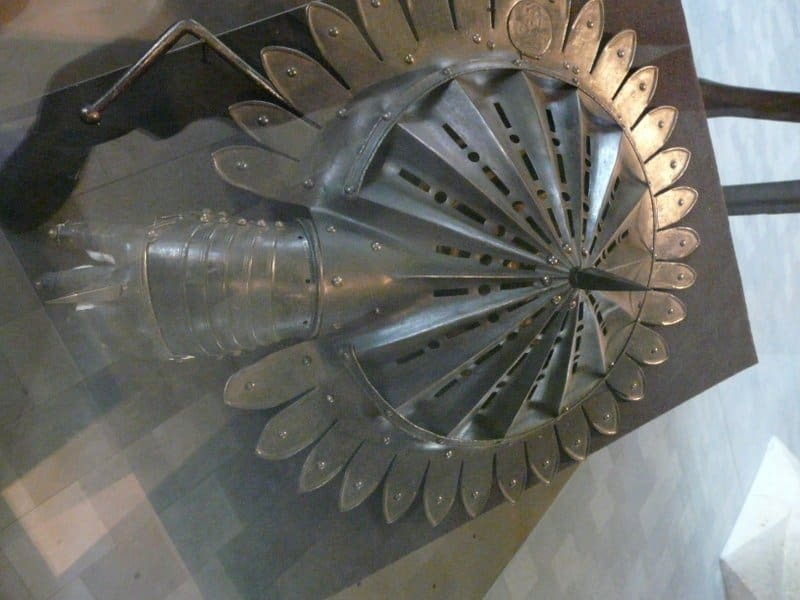 The Gun Shield was supposedly use by the body guard to Henry VIII. 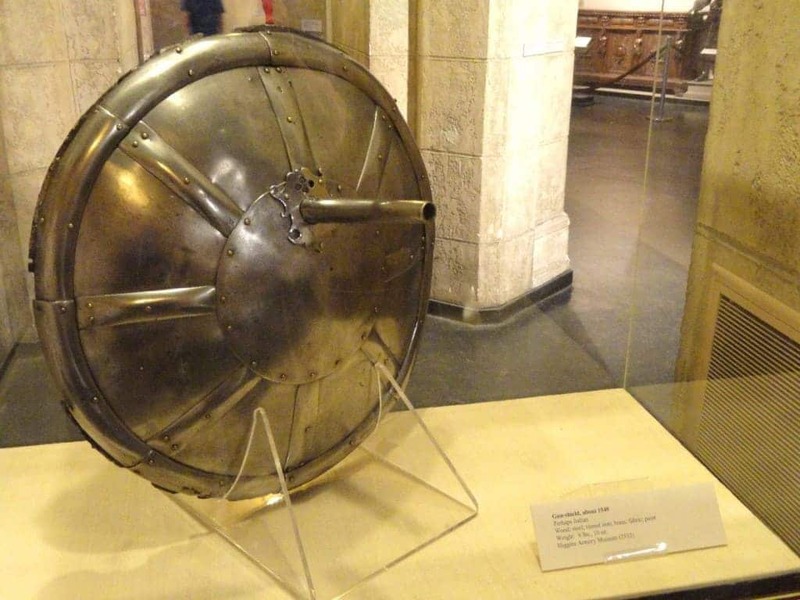 Basically, this weapon a wooden shield with a hole in the center for a pistol to be stuck through and fired. When it comes to sword versus sword combat, both combatants are equally matched. However, if one of them has a sword breaker, which has teeth to catch the opponent’s weapon, then you know who is going to win. 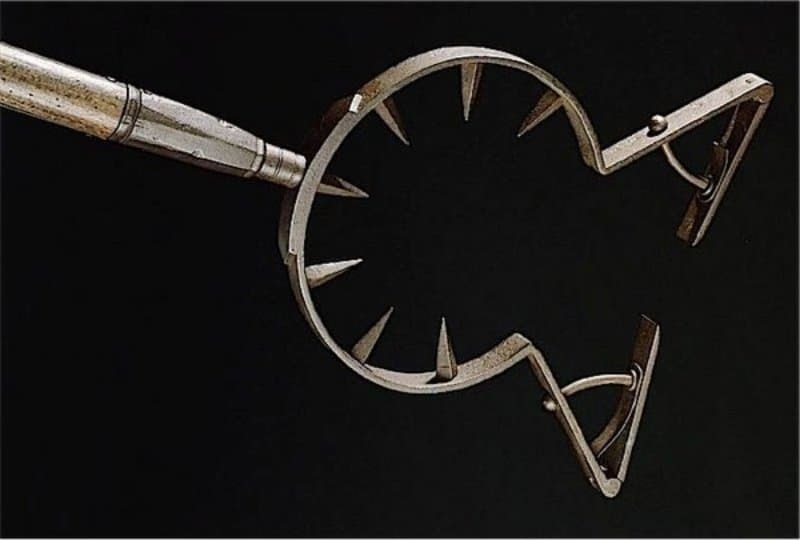 This little piece of weaponry was used by the fencers during the Medieval Era. 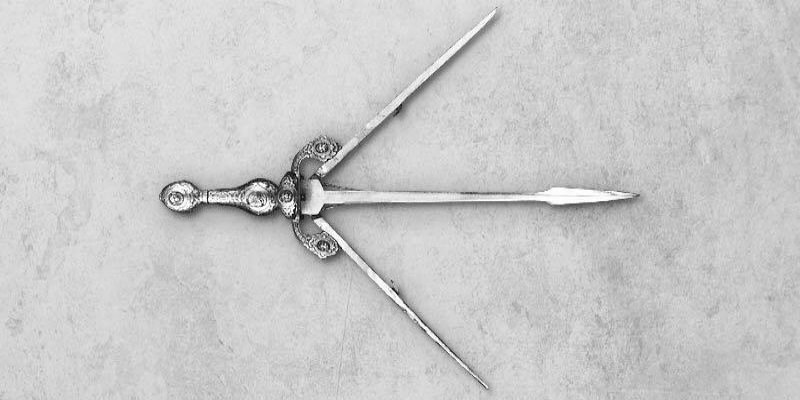 When a single button was pressed on the hilt of the blade, two more blades would spring forth, causing even more devastating damage. What isn’t devastating about a giant spiked ball attached to a wooden rod by a chain for a knight to swing around over his head? These were often called the holy water sprinklers. 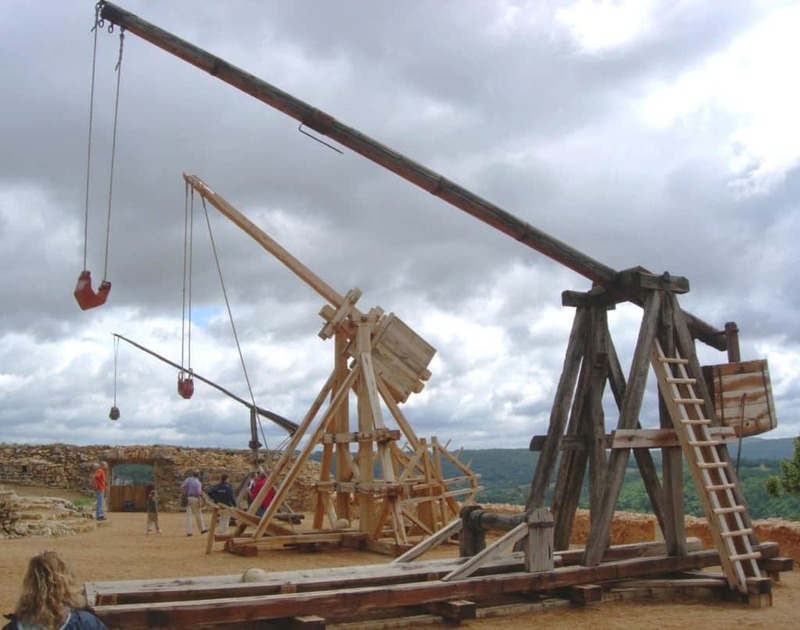 The trebuchet was an early siege weapon designed to knock down castle walls and sometimes used to throw rotting corpses over walls, thus spreading disease. Originally designed to protect the city of Syracuse, of Carthage, when a Roman ship would get too close to the metropolis. The Claw would lift the ship up and tip it over. 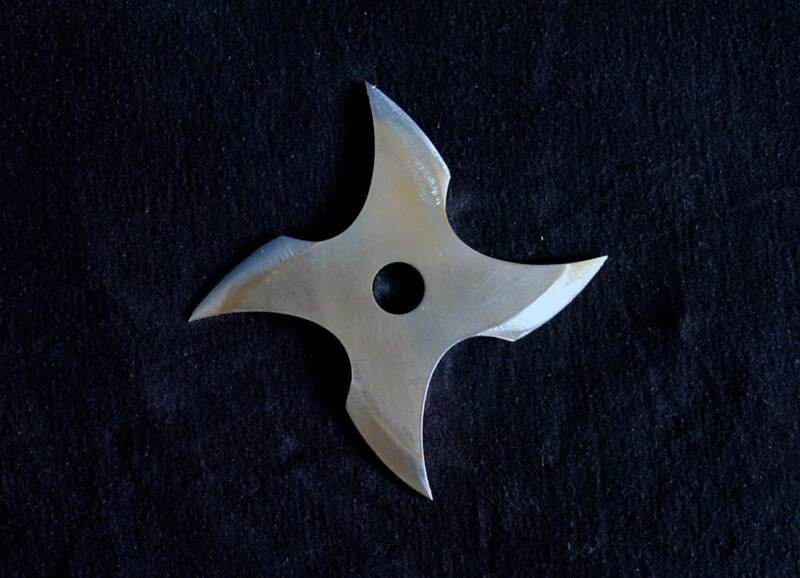 Used by the Japanese, specifically by the ninja of the time, these silent and lethal weapons could be thrown from a medium distance and impale their victims with shearing pain. 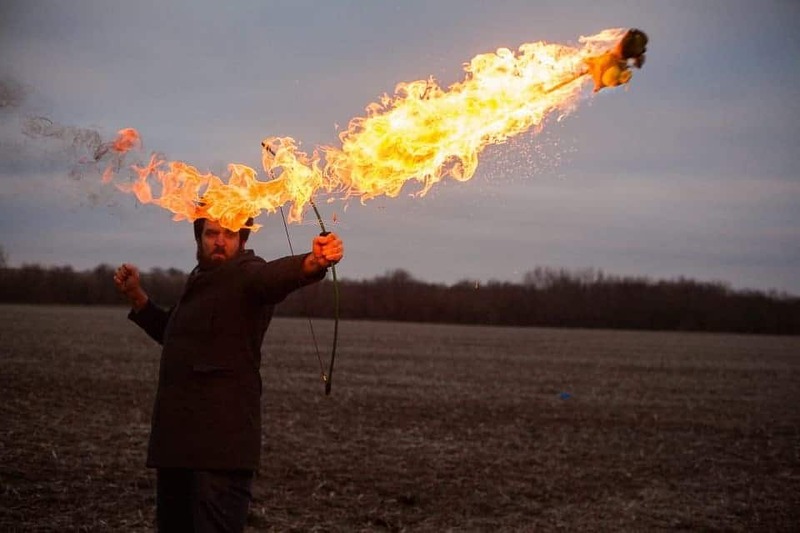 While simply an extension of the regular arrow, these arrows were wrapped in cloth and doused in oil before being lit on fire and fired at the enemy. Anything they struck would be set on fire. 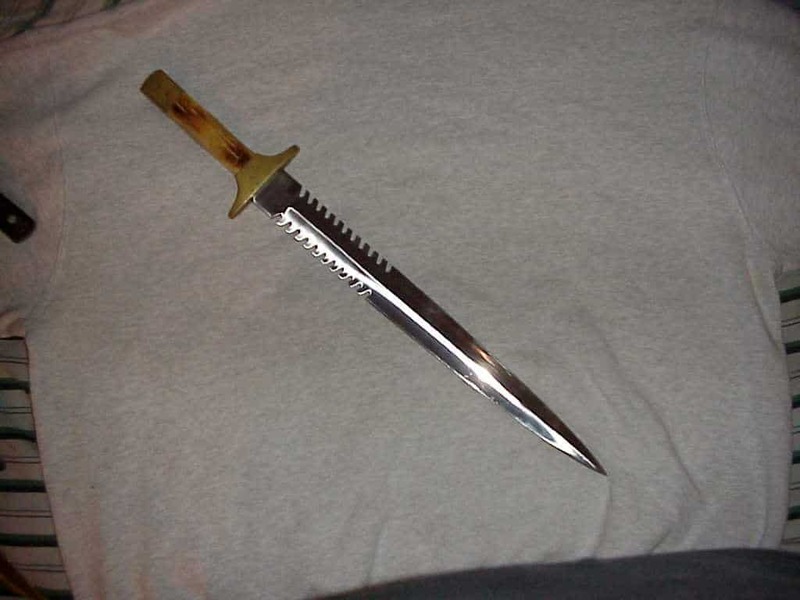 This was considered to be the swiss army knife of weapons, as it had numerous little blades, serrations, and other dangerous pieces of metal poking out past the gloved hand. 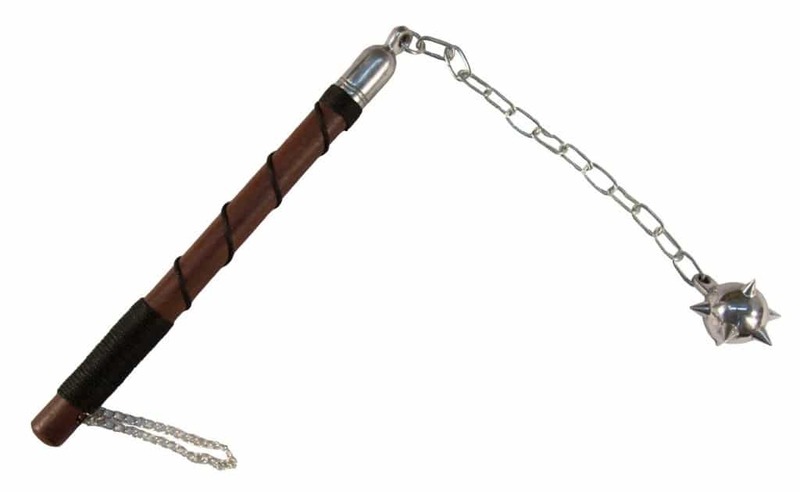 A mancatcher would, typically, be used to pull people from their horses. These were often used to catch royals off guard so they could be ransomed back to their kingdom.